Galveston’s 12-block Strand/Mechanic National Historic Landmark District contains one of the largest collections of cast-iron historic commercial buildings in the country. 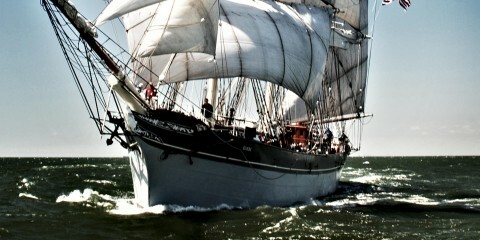 In the aftermath of Hurricane Ike, the City of Galveston received a federal grant to rehabilitate the city’s rich cast iron architectural heritage. In conjunction with the restoration, Galveston Historical Foundation offered a symposium on the history, manufacture and maintenance of cast iron structures in downtown Galveston. 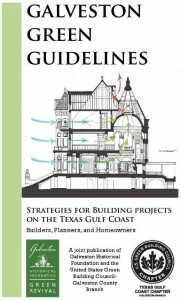 Download a copy of the companion guide, Galveston Green Guidelines, here.